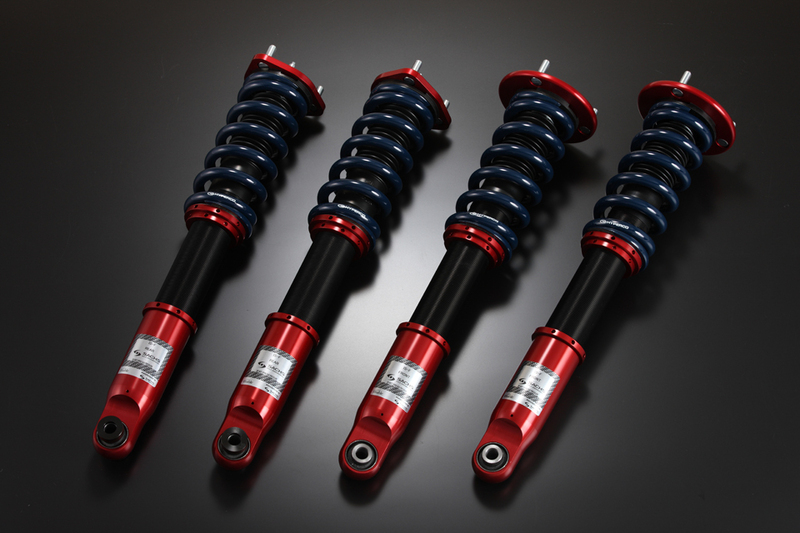 SACHS products are used for a lot of top categolry motor sports, F1 and WRC in the world and Super GT, Formula NIPPON in Japan are well known within it. No only for the race, SACHS products are equipped with well-known automotive manufactures, Ferralli , Poesch and so on. 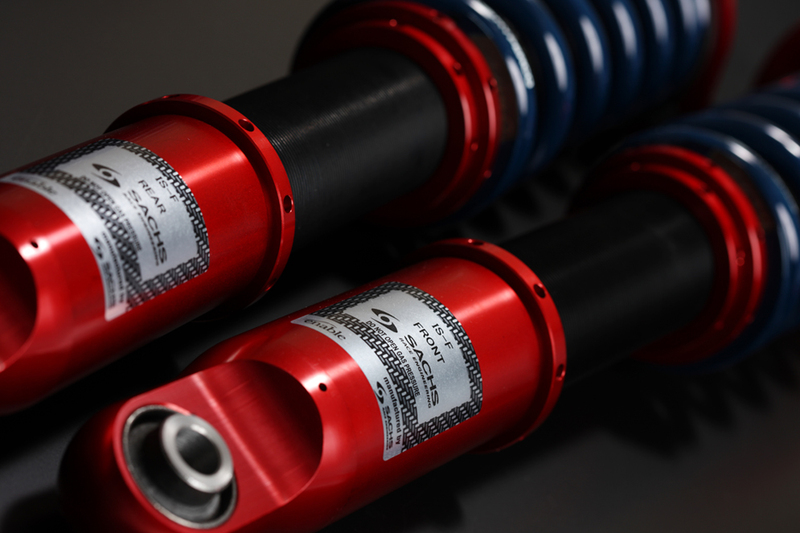 The adjustable shock absober,made by joint development with the reliable brand,reduce the thrusting feeling even with a high spring rate and ensurea comfortable ride even in a city ride due to the SACHS special structure that generates accurate damping force. In addition, it's followability at high speed rage and accuracy of conveying the road condition to driver enable a upscale cornering and more relaxed sports riding. The suspenssion system achieves opposite directions of comfor for town ride and functionality for circuit racing at a high level. Another dimenssion of cornering force is generated with a sharpened setting of combinations of SACKS dumper with HYPERCO spring.